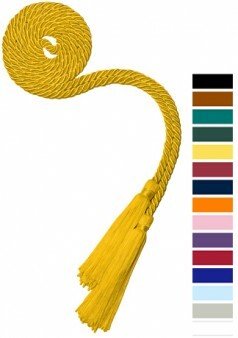 Welcome to the Graduation accessories of robe-shop.com for College & University. 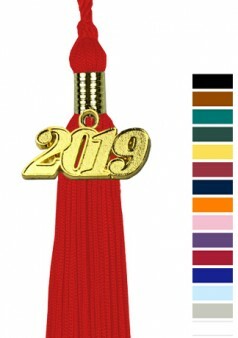 We have put together a selection of different accessories for your graduation ceremony at your College / University with caps and gowns for you. Let yourself be inspired by our diversity. 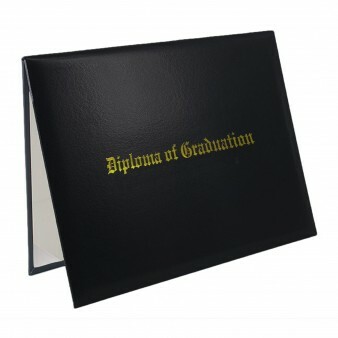 However, if your desired article is not found, please contact our customer service and we will gladly make you an individual offer.